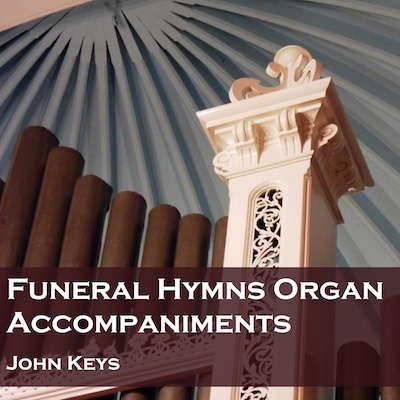 The Funeral Hymns album is a collection of tracks from our other albums particularly suited for funeral services. It is available on CD and to download from iTunes and Amazon, either as a whole album or separate tracks. You’ll find traditional hymns like O God Our Help in Ages Past and The Lord's My Shepherd to more modern choices like Going Home. (Scroll down for full track list.) If you aren't sure which hymns to go for, click here for a helpful guide. There are no voices on these recordings, just a playover and the accompaniment.